It’s so important to be able to play different note values evenly within tempo. In order to internalize the subdivisions it’s helpful to play them against a quarter note. In this video we’ll play quarter notes with our feet and the subdivisions (Quarter Notes, Eighth Notes, Eighth Note Triplets, and Sixteenth) as alternating single strokes. We play the quarter note under all the subdivisions in order to establish that as our anchor. This video is especially valuable to beginners. 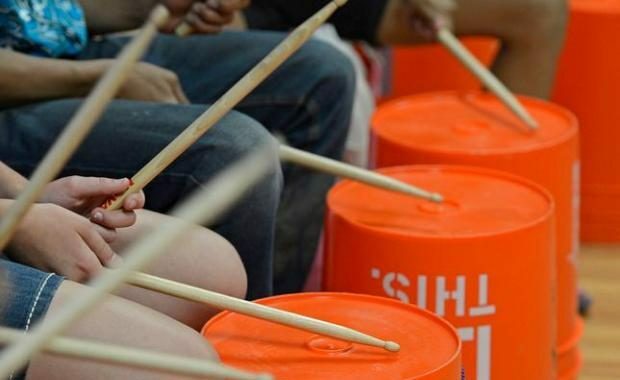 If your looking for an easy lesson plan for a group drumming class I recommend buckets. Bucket drumming is easy to pickup and you can easily buy 5-gallon buckets in bulk at places like Lowes or Amazon. We can easily get different tones out of a bucket by turning the bucket upside down and hitting it with a drum stick. If we strike the bucket towards the center we get a lower pitch. 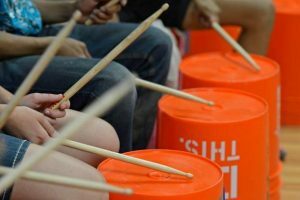 If we hit the rim and the bucket simultaneously, we get a higher pitch–closer to a snare drum. Drummers call this a rim shot. Striking only the rim of the bucket is another option for the higher pitch–which might be easier for beginners. 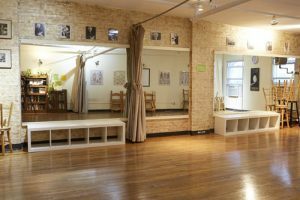 I had the opportunity of studying Alexander technique at ACAT (American Center for the Alexander Technique) for one year. Alexander technique, developed by F.M. Alexander, is an educational process that teaches a set of skills for managing one’s mind and body towards the direction of lightness, freedom and ease. I first learned about the technique while studying at The Drummer’s Collective in 2001. One of The Collective’s administrators (Sandra Reid) was an Alexander Teacher. During my first lesson Sandra guided me through an Alexander lie down called “Constructive rest.” This self-help tool involves lying down on a firm surface with knees elevated, feet flat on the floor, and some books or magazines under the head. This position promotes functional spinal alignment and creates an opportunity to release tension. It’s also a good moment to focus on your breath and observe small movements while experiencing good body use. Suffice it to say my body desperately needed this. After my initial lesson, I continued Alexander work on and off for fifteen years. Most of my early lessons were based around sitting and standing up from a chair. The chair is an Alexander tool that is used to re-educate the body’s movement patterns. My body learned new patterns for sitting, standing and being in a chair. As a drummer and heavy computer user, this was extremely useful for me. In 2016 I got into an unfortunate car wreck. I was lucky to have escaped without any permanent body damage but I did have nine bone fractures, soft tissue damage, and severe whiplash. I decided to take my AT practice more seriously and enrolled in the health and well-being program at ACAT in New York City. This intensive style of study gave me an opportunity to practice and study Alexander Technique with master teachers for up to sixteen hours per week. The program also gave me a new perspective towards my drum teaching. As private music teachers we have a ton of influence over our students (especially young beginners.) We tend to teach technique focusing only on the individual parts of the body. For example, most drum instructors teach stick technique from the hands and arms without considering the rest of the body. This specific viewpoint could be limiting for many reasons. The Alexander approach would take a look at the whole individual and then use the technique to re-educate movements that are needed to play the instrument (without added muscular tension) thus educating the student’s kinesthetic sense. For this reason, I think it’s important for students to have Alexander Technique lessons along with learning their instrument. This combination will go a long way towards avoiding any repetitive muscle injuries further down the road. I’ve been able to incorporate Alexander technique into my music lessons by observing my students and giving verbal suggestions. 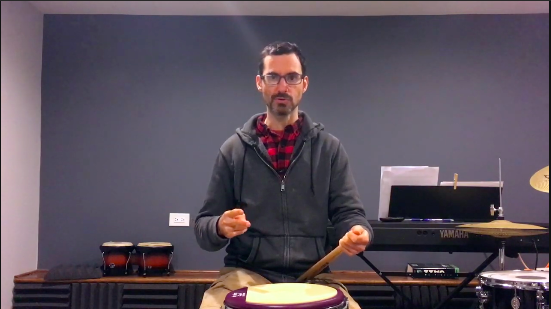 For example, if a student is engaging muscles that aren’t needed to execute a particular drum pattern I would first make them aware of what they are doing and then ask him or her to see if they could play the pattern a different way that doesn’t require as much tension. I also utilize “Body mapping,” which is a developed modality that applies anatomy to help understand and improve movement. Many of my drum students improve their use after I explain how our bodies are built, where our joints are, and how our limbs and torsos can move more in alignment with this design. This new awareness could influence the way students use their bodies to drum which in time could inspire deeper exploration of their movements and kinesthetic sense. If you’re interested in learning more about the Alexander Technique I recommend checking out Body Learning by Michael Gelb. This book explains what the Alexander Technique is as well as detailing some of the technique’s basic principals. I also recommend Back Trouble by Deborah Caplan for back pain and recovery. Book Premise: Series of hand exercises that were designed to serve drummers of all levels and styles. The exercises help improve control, speed, endurance, and touch, with equal attention given to both hands. 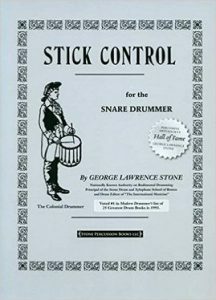 Why it will last a lifetime: George Lawrence Stone’s stick control has become the bible for drumming education. The simplicity of the design enables the book to be used in a multitude of ways. For example, you can play a foot pattern underneath the examples or you can just simply read the exercises with your feet. You can play all the rights with your bass drum while playing the lefts on the snare or reverse that scenario while adding in your hi-hat on certain beats–the list goes on and on and so will your relationship with this classic drum book. 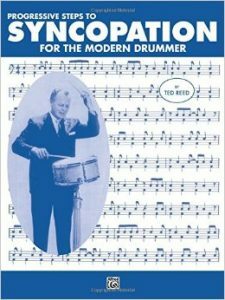 Book Premise: Better known by drummers as “Syncopation” this book was designed to address just that. This book also includes many accented eighths, dotted eighths and sixteenths, eighth-note triplets and sixteenth notes for extended solos. Why it will last a lifetime: Many drummers have developed systems to be used with different sections of this book thus making it a great tool to develop independence, coordination, and reading chops. Jazz master and educator, Alan Dawson developed about forty different systems to be used with this book. One of his students–John Ramsay wrote a book that includes this information (see #5 below). This classic is also a “must have” for anyone looking to develop their reading with swung eighth note interpretations. 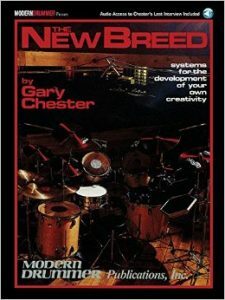 Book Premise: Written by an extremely prolific and skilled studio drummer this practical book aims to develop all four limbs towards drum set mastery. Gary Chester accomplished this by creating 39 systems that go along with the exercises of his book. The systems assign different rhythmic patterns to different limbs. Master all 39 systems and you’ll have a vast amount of independence and control to play different styles as needed. Why it will last a lifetime: The book is designed to be completed 39 times. 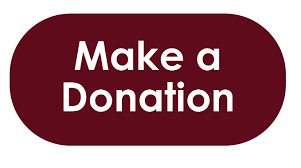 You can also make up your own systems once you have mastered Chester’s methods. 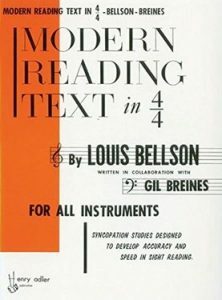 Book Premise: Syncopation exercises designed to develop speed and accuracy while sight reading. The text entails every possible placement of notes and rests which are written out sequentially as the book unfolds. Why it will last a lifetime: Similar to Ted Reed’s masterpiece, this book has been used by educators to add different systems to play the exercises. Just about every rhythmic combination that can exist in 4/4 time is written out in this book–done so incrementally. You will need plenty of time to master this book as well. Book Premise: Alan Dawson (July 14, 1929 – February 23, 1996) was a true jazz master and a widely influential teacher based in Boston. 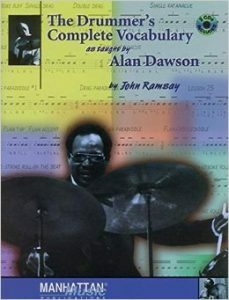 Written by one of Alan Dawson’s prominent students–John Ramsay, the book contains all the important techniques and concepts that Dawson embraced in his own playing and subsequently taught to his students. Why it will last a lifetime: The first part of the book includes Dawson’s infamous “Rudimental Ritual.” You’ll have the rest of your life to work on the latter parts of his book which includes the systems he used with both Syncopation for the Modern Drummer and Stick Control.